The wildflowers are out and the air smells sweet; the change of a new season is well and truly upon us. With it comes the usual bounty of entertainment in our city with a little bit of something for everyone. Our Top 5, as always, comes from our Event Guide which we update largely based on your requests. To get yours in, send us an email at guide@xpressmag.com.au. 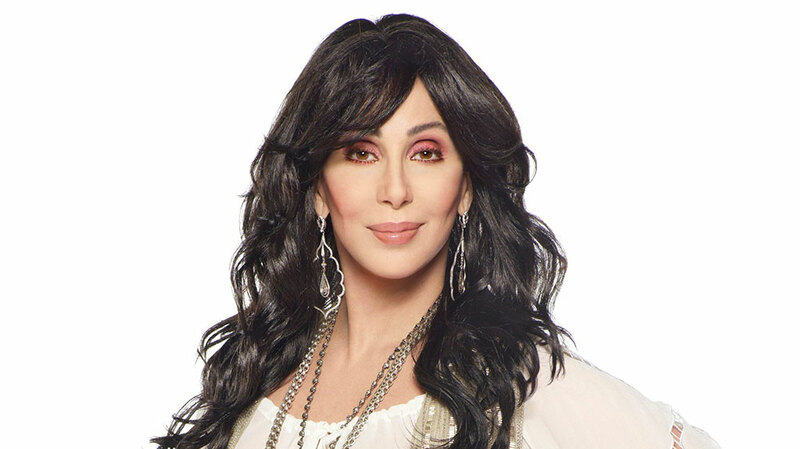 The timeless diva and autotune pioneer continues to impress after over 50 years of entertaining, and is bound to do just that at her stop in Perth this Friday night. 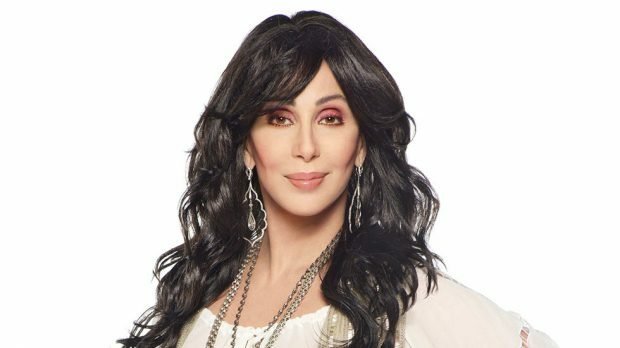 Cher will appear at RAC Arena tomorrow night. WA’s own maverick poet Peter Bibby launches his new album Grand Champion and humorously titled latest single Work For Arseholes at Badlands Bar on Friday night. 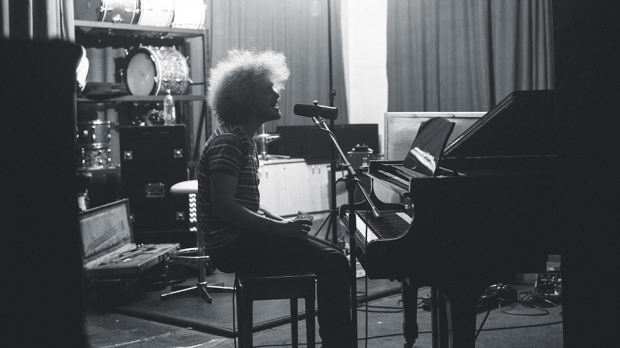 Joining him will be the equally talented Rabbit Island and Bolt Gun. 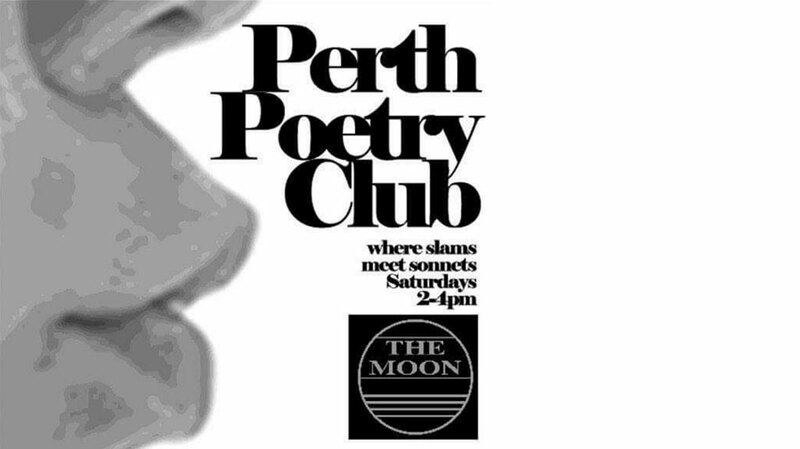 Though it’s a weekly event, it never hurts to give Perth Poetry Club an extra little plug. The Moon‘s spoken word afternoon is happening this Saturday and is free for all to listen and partake. Following 55 years of incredible Brit-rock music, The Pretty Things are hanging up their boots this December and are taking themselves on one final tour. 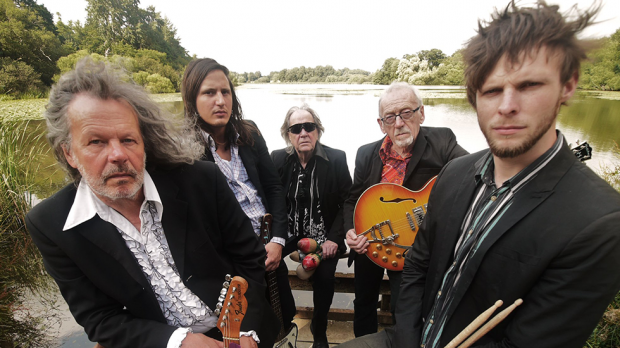 They play at the Charles Hotel on Sunday evening; make sure you head over to give them a good farewell. 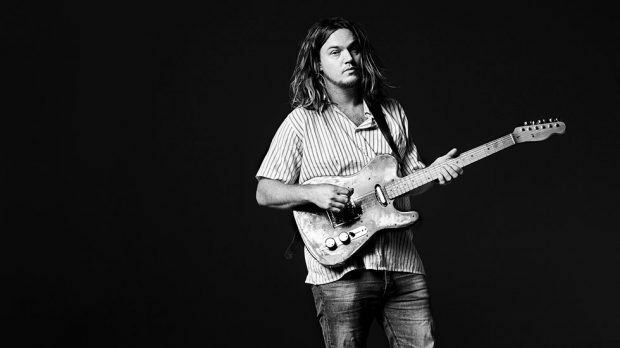 Another well-known Perthonality around the musical traps will take himself over to new venue Ronnie Nights in Freo alongside Noah Dillon and a handful of secret guests. The show is on Sunday night; a surefire perfect way to kick off your week.